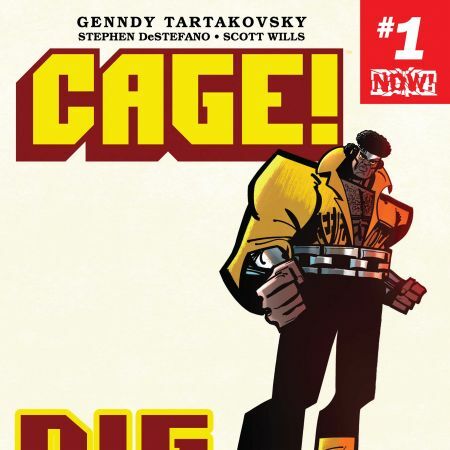 Face front, true believers! The Captain has made her return and oh, how mighty it is. 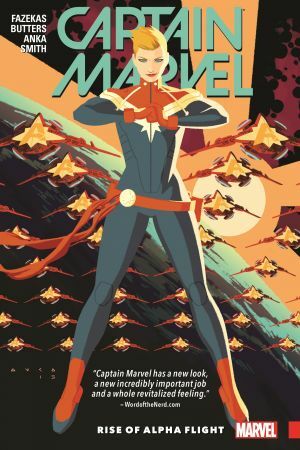 It's a bold new frontier for Carol Danvers as she soars to new heights in her greatest mission yet-leader of the all-new Alpha Flight space program. Yup, Alpha Flight. 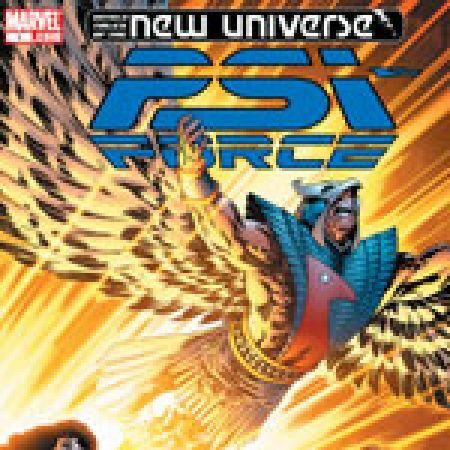 As earth's first line of defense, Carol and her team aim to protect the planet from extraterrestrial threats. But can Carol be a soldier and a diplomat? Especially when an unknown enemy emerges that Carol can't quite punch. 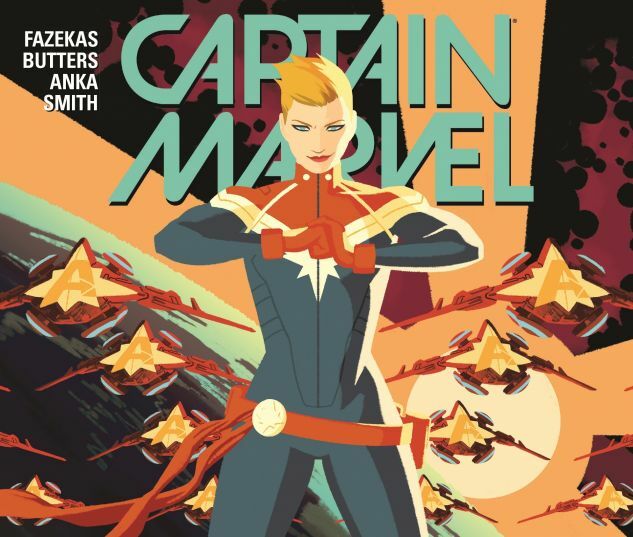 The superstar team behind Marvel's Agent Carter television series, Tara Butters and Michele Fazekas, make their comics debut alongside the awesomely-talented Kris Anka. 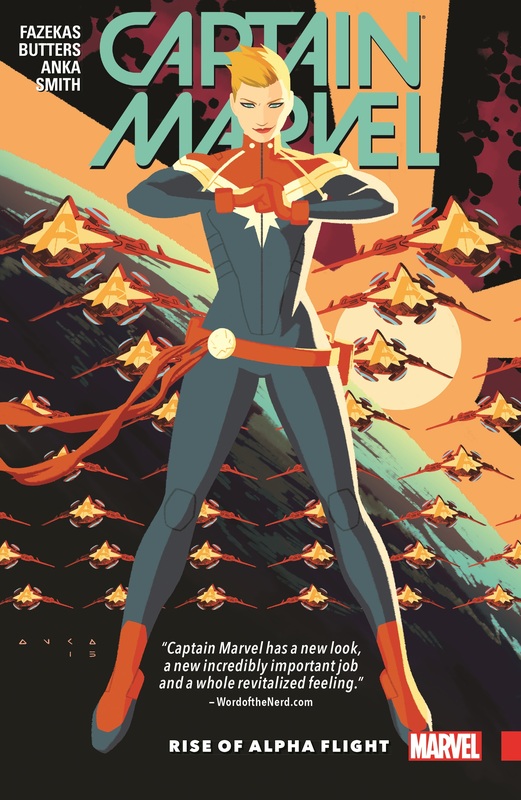 COLLECTING: CAPTAIN MARVEL (2016) #1-5.